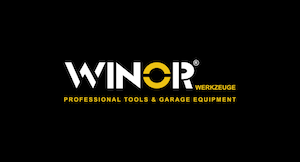 Looking for industry’s leading-heavy duty power tools and handtools? Shop at Ayesh heavy duty Milwaukee power tools including hand tools, drilling, fastening, electrical, plumbing, woodworking tools and more. We also have extensive range of quality power tools from Fujita, a high quality tools with Japanese precision.